Bianca’s new Darlington Sherpa Throw Rugs are the perfect accessory for cold and lazy nights on the couch. 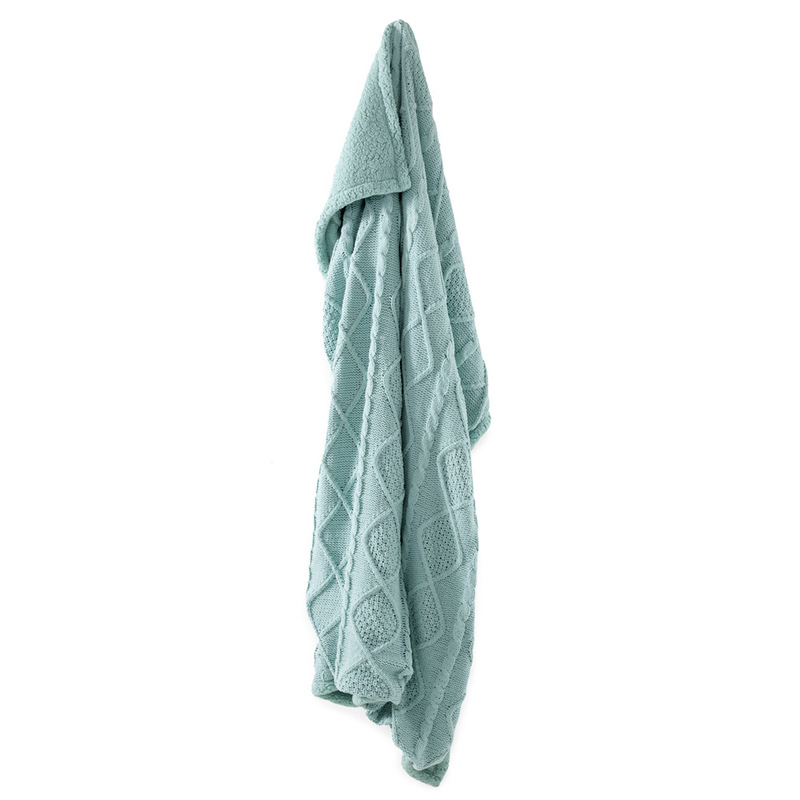 Crafted from super soft chenille fabric, these snuggly blankets boasts a thick knitted construction and feature matching Sherpa fabric on the underside that adds to their smooth and snuggly feel. Matching Sherpa fabric on the underside. Dimensions: 160cm (l) x 125cm (w).